The Event Management Federation (EMF) hosts Global Convention and Awards - Wedding Affair var admin_url = "https://weddingaffair.co.in/wp-admin/"
The Event Management Federation (EMF) hosted ACE Global Convention and Awards 2017 which started on May 21 till May 24 at one of the most happening destinations in UAE- RIXOS Bab Al Bahr in Ras Al Khaimah. The three-day event brought together many industry stalwarts, who descended to meet, showcase, greet, network and set new benchmarks. The Editor in Chief of Wedding Affair Magazine, Rajnish Rathi was a part of the majestic experience and was honored with recognition as the official magazine partner of the convention. 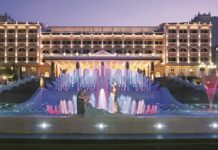 Day 1 commenced with a foam party and after party entertainment was taken charge by DJ Shadow, gigging out at Rixos’ in-house club, Inferno. 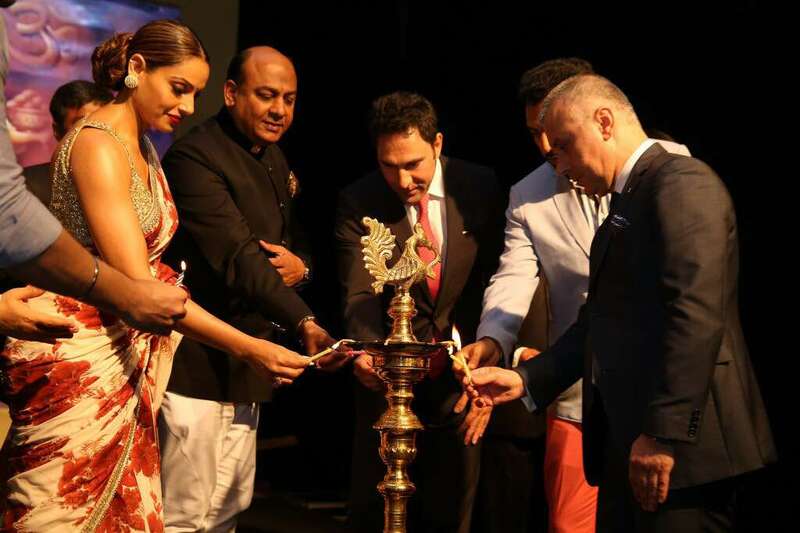 After a bashful night, Day 2 witnessed the grand inaugural ceremony in the presence of dignitaries like Haitham Mattar, CEO – Ras Al Khaimah Tourism Development Authority, Erkan Yildirim, Sr. VP Operations, EEMA and Far East, Rixos Group, Lakshyaraj Singh Mewar, Prince of Udaipur and the sizzling Bollywood diva, Bipasha Basu. 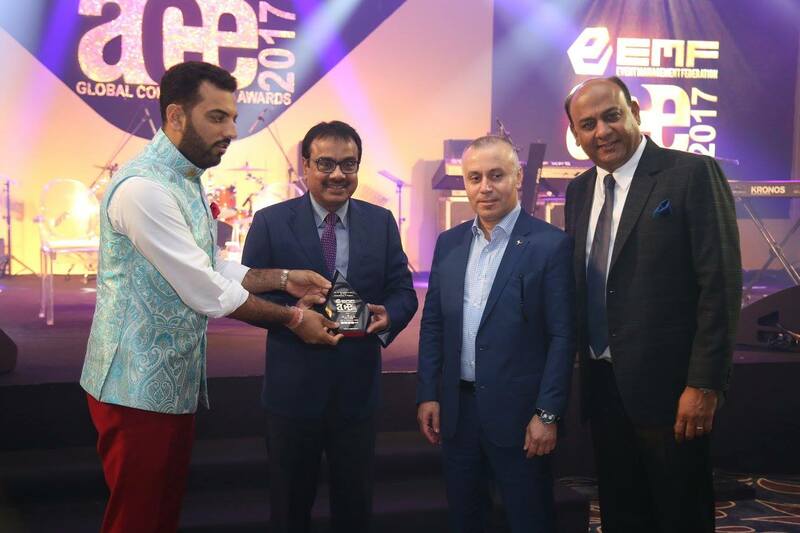 At the inaugural ceremony, President – EMF, Dr. Jaydeep Mehta addressed the gathering saying, “EMF is global by spirit and Indian at heart. 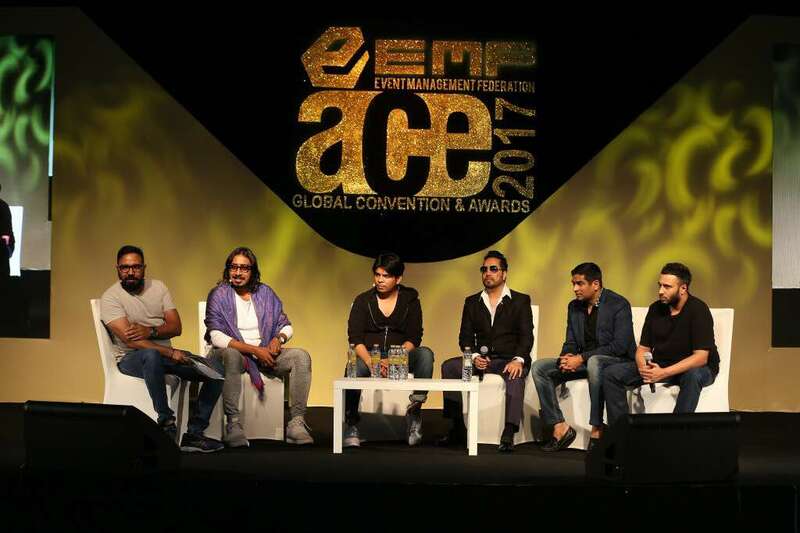 It’s a proud moment for EMF to organise the first ever Global convention of the Indian Event Fraternity at Ras Al Khaimah in UAE. 425 delegates from 8 countries, 18 international speakers, and 11 celebrity artists have made it truly large and global. 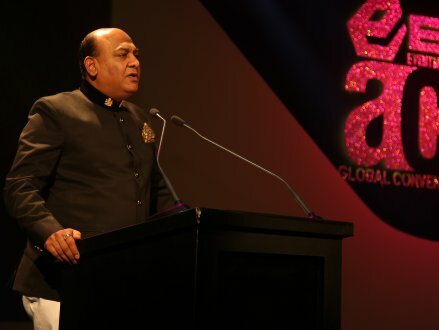 We shall create our own benchmarks year after year, trying to make the event industry more inclusive and take it to the next level.” After the welcome speech by Dr. Jaydeep Mehta, other sessions by the guests of honor were initiated. 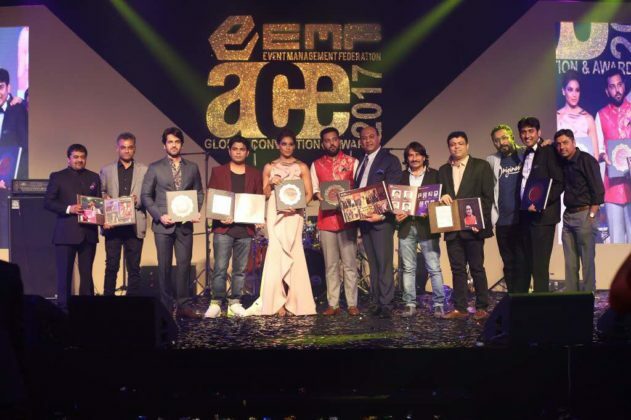 The prestigious ACE awards were then awarded to appreciate the laudable work done by the EMF members throughout the year amidst fully loaded entertainment with up-market hospitality. Later in the evening the gathering enjoyed a groovy party with the versatile Ash King to wrap up the day on a zealous note. The conclusive day, i.e Day 3 commenced talking about “Arabic Weddings: A Visual Journey” by Rakesh Sinha. 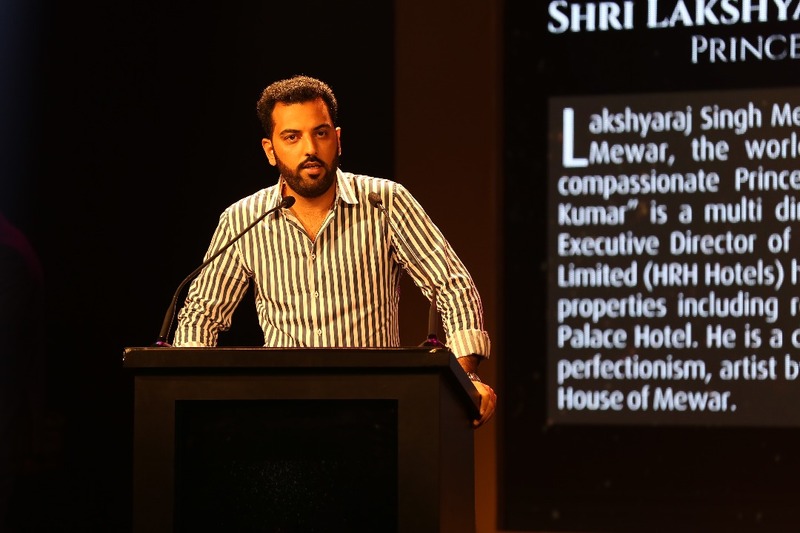 This subject matter was followed by an exhilarating panel discussion on “Big Fat Mesmerising Weddings” with speakers Maya Toubia, Rahul Kumar, Sonu AB and Wissam Akawi on board. Following this, a panel discussion with speakers Heena Somani, Viveck Anand, Pratik Tandon, Soner Yesilelma, Soham Shah and Andy Joyce took place on the topic “Global Destinations – Events and Celebrations” supervened. Singer Mika Singh engaged in an inspirational discussion on his unstoppable journey. 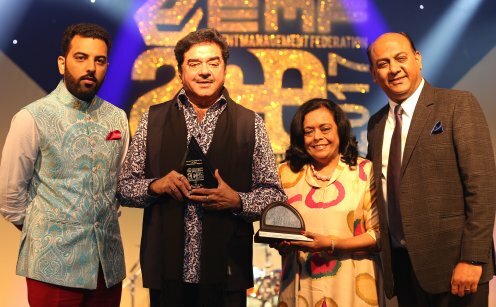 Later, the legendary actor-politician Shatrugan Sinha highlighted his incredible success journey in the industry. 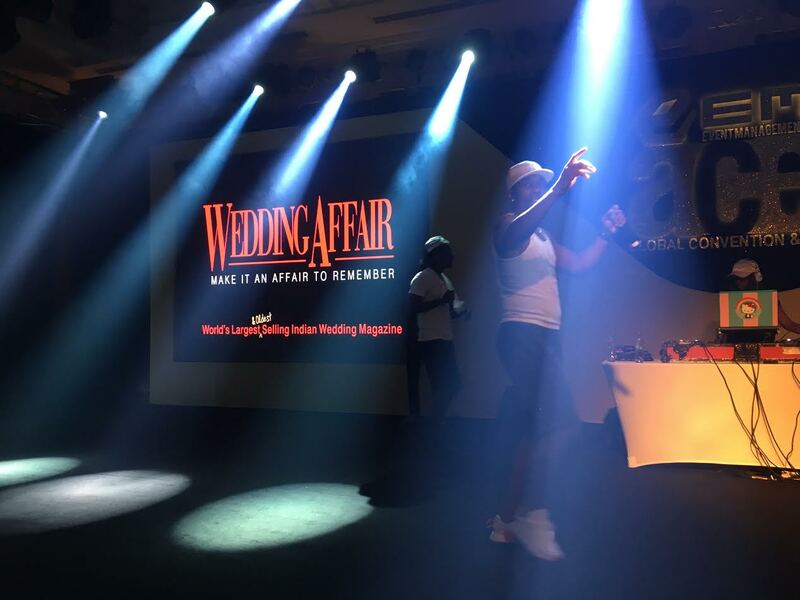 Thereafter, to end the power packed three-day extravaganza on an optimistic note, the gathering was entertained by cricketer DJ Bravo and celebrity singer Arko and cricketer Dwanye Bravo. Other celebrities who were spotted participating in the event include Actor Arjan Bajwa, Singers Ankit Tiwari and Harshdeep Kaur.